Drinking or eating the same thing every day can get boring. 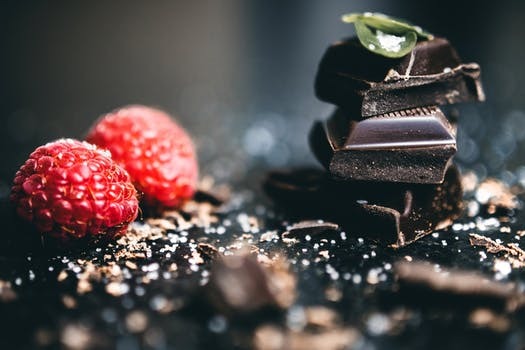 Getting bored with the foods we’re eating can cause us to stray away from our health plan to seek something a little bit more tasty or exciting. 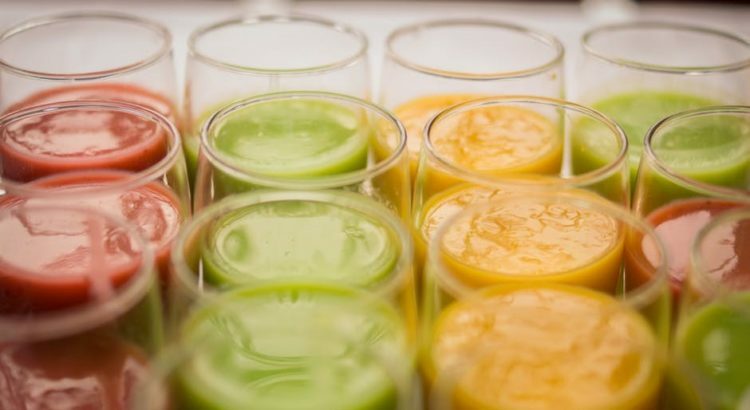 These smoothy options can help add a little bit of a variety to your diet and can help you start experimenting with flavors you life. This Dr. Goglia approved protein smoothie is packed with flavor to satisfy any sweet tooth. This protein shake can be enjoyed before or after a workout or as a quick on-the-go breakfast. The raspberries in the smoothie is a perfect fruit for weight loss! 1 scoop PFC Protein Powder, 1 tbsp. Almond Butter, 1 Banana, ½ cup Raspberries, 1 cup water or unsweetened almond milk, and ice. Fiber is essential for weight loss. It helps increase satiety, controls appetite and blood sugar, makes you full longer, and it aides in healthy digestion. This quick smoothie can help get you reach your daily recommended fiber intake. Try these other snack ideas to help increase your fiber intake: 5 Easy Snacks. 1 banana, 1 kiwi, ½ raspberries, ½ chia seeds, ½ cup water, and ice. 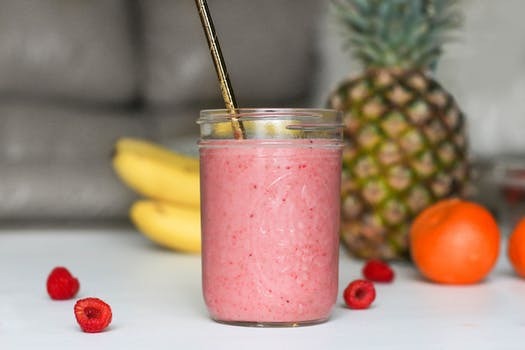 A simple fruit smoothie combined with eggs in the morning can be a quick way to spruce up your morning. A serving of fruit blended up with fiber packed rolled oats is fast and tasty! 5 strawberries, ¼ cup rolled oats, 1 cup almond milk, 1 tbsp. Maple syrup or honey, cinnamon to taste, and ice. We’re often told to “eat our greens!”, but how about we drink our greens. 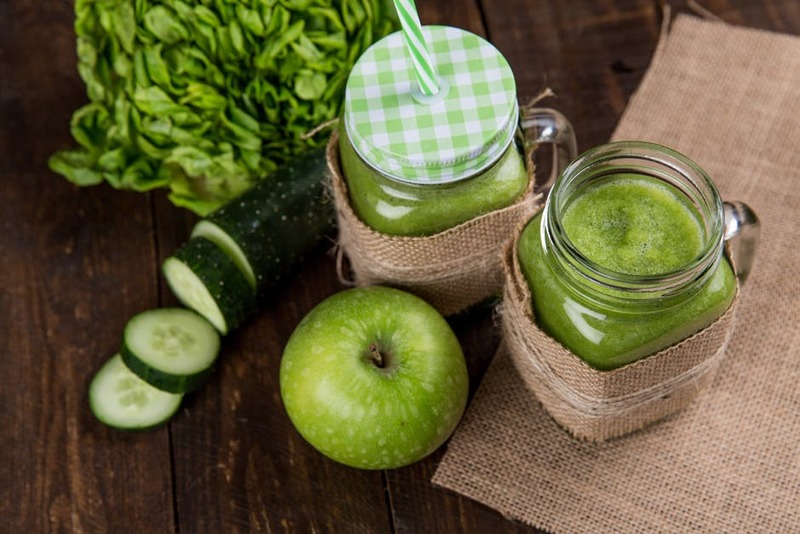 Depending on the ingredients you toss into your green smoothie, they can be an excellent source of fiber, iron, antioxidants, and can help with weight loss. Handful spinach and kale, 1 green apple, ½ banana, water or almond milk, ice. 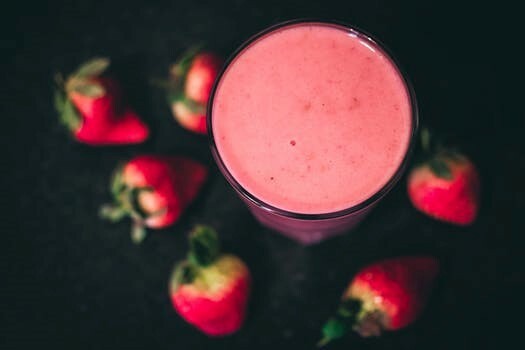 When you’re looking for a little indulgence but still trying to keep those carbohydrates in check, this smoothie is a great way to add in some protein but still limit the carbs. 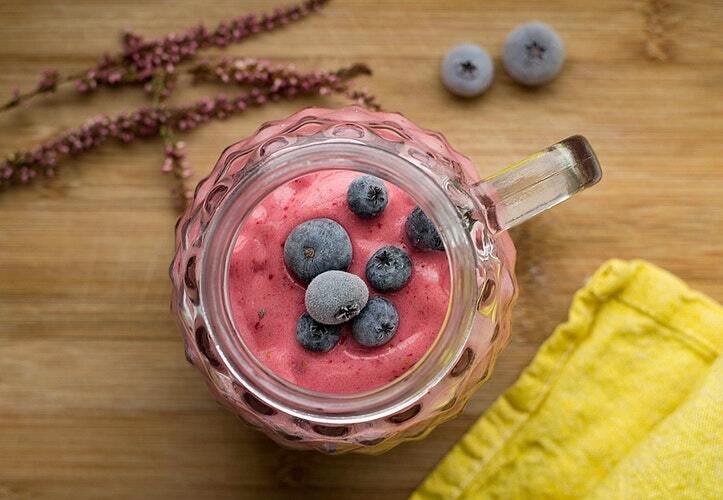 This blueberry vanilla shake will be satisfying and tasty. 1 scoop PFC Protein Powder, ¼ cup blueberries, ¼ cup strawberries 1 cup unsweetened almond milk, ice. Find your ideal metabolic efficiency type and see which one of these smoothies works best for you!